Through our workshop here at O.H.M.S. Ltd in Pershore we offer a range of general maintenance service and repair options for the majority of Brands. There are a few where no after sales backup is available, you would have bought these products elsewhere previously and are generally the cheaper superstore brands offering no service or backup. We offer a full collection and delivery service covering the counties of Worcestershire, Warwickshire, Gloucestershire, Herefordshire, West Midlands and the edges of Oxfordshire. 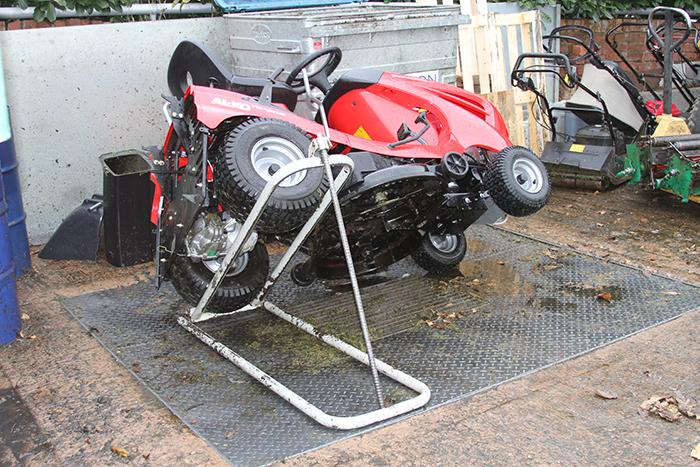 During winter months we carry out a program of Winter Servicing Deals in our Pershore based workshops. This has proven to be really popular with regular customers, ever since we went into business. There is limited availability to this as we can only physically achieve a limited number of service jobs in comparison to our Customer base. Uptake on the best deals is really swift and the “spaces” available for each month are soon gone. 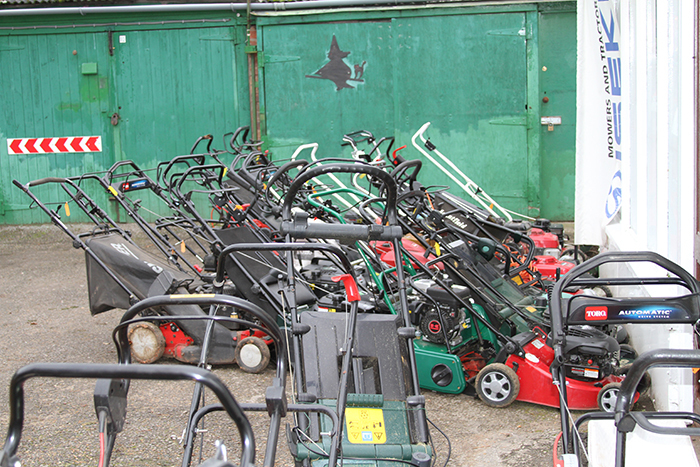 We work on machinery from the smallest domestic electric machines to large petrol and diesel estate machinery and golf course equipment. If you are hoping to perform your own repairs and maintenance, looking for spare parts please refer to the “Spares” page of our website, where you will hopefully find helpful information to facilitate this.